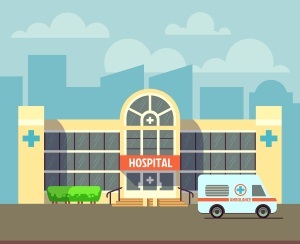 Hospital Systems and other Healthcare Providers have unique needs - and unique capabilities - when it comes to employee wellness programs. Here at Extracon, we've spent the last 7 years working with clinics and healthcare systems of all sizes from 250 employees up to 20,000 - and now we can share with you a set of best practices for employee wellness in a healthcare setting. You'll learn how to leverage your in-house capabilities to run a more comprehensive and engaging program. You'll learn how to build a culture of health that values employees as much as it values your patients. And you'll learn how to take employee wellness out to the community, building market share and brand recognition for your organization.